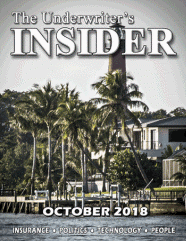 BROKERS, AND CARRIERS WITH THE UNDERWRITER'S INSIDER! 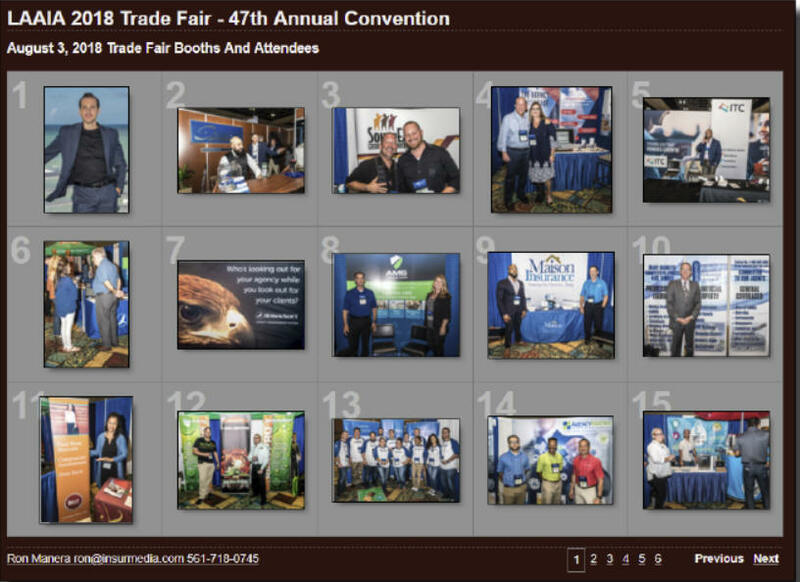 Stay Connected � Get The Word Out � Keep It In Budget! 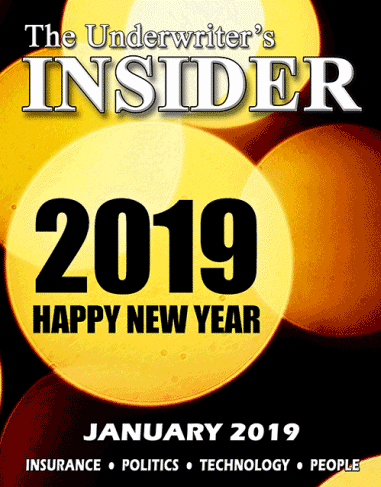 Subscribe to The Insider Now - It's Free! 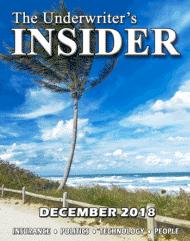 The Underwriter's Insider � America's Favorite Exclusively Online Insurance Magazine! 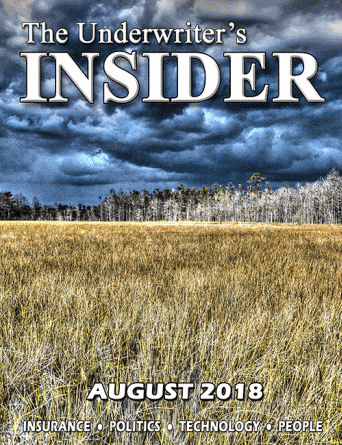 Now now in our fifteenth year and reaching tens of thousands of insurance industry email address each month across the entire SE USA, The Underwriter's Insider continues to grow in popularity among both readers and advertisers. 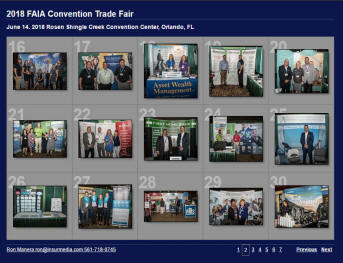 Want to reach thousands of insurance agents and brokers? 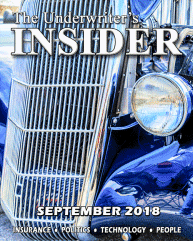 You'll get more eyeballs on your ad for less money than any other insurance periodical in the region. 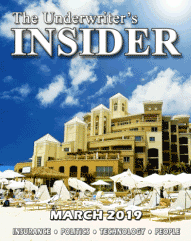 There is a good reason so many people say: "It's the only insurance magazine I read!" 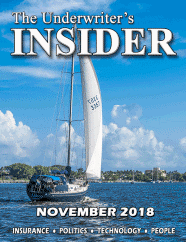 Call today or email for rates and demographics: 561-718-0745 or view our printable EZine Rate Card.